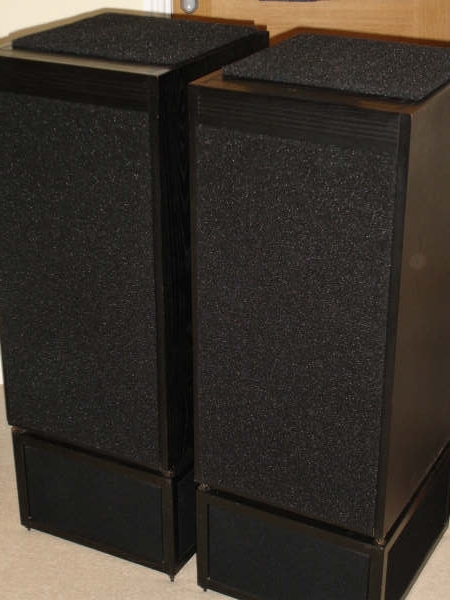 puresound can also supply certain spare parts for Heybrook and JPW Loudspeakers. The most commonly required part is the VIFA M21 WG 09-08 Mid/Bass driver used in the Heybrook HB1 & Trio and the JPW P1, AP2 and AP3 models. We have new production units which are available from stock. 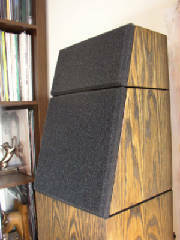 It is well worth keeping these older loudspeaker designs in service. Replacement with a new speaker system of similar specification and performance would cost £800 and upwards. We also have foam grilles for the HB1 and HB2, replacement drive belts for the TT2 turntable and many other drive units from both company's products. We are now also able to supply precision cut, reticulated foam grilles for the Linn Isobarik and Linn Sara speaker systems. The Isobarik set comprises 4 x 15mm foam pads and the velcro spacers required to raise the top grille so that it clears the 4 studs located around the upward facing driver. The grilles do not interfere with the operation of the drive units but do give the speaker a clean and modern appearance. We are also now offering a full set of precision cut, reticulated foam grilles (black) for the Naim SBL loudspeaker system. 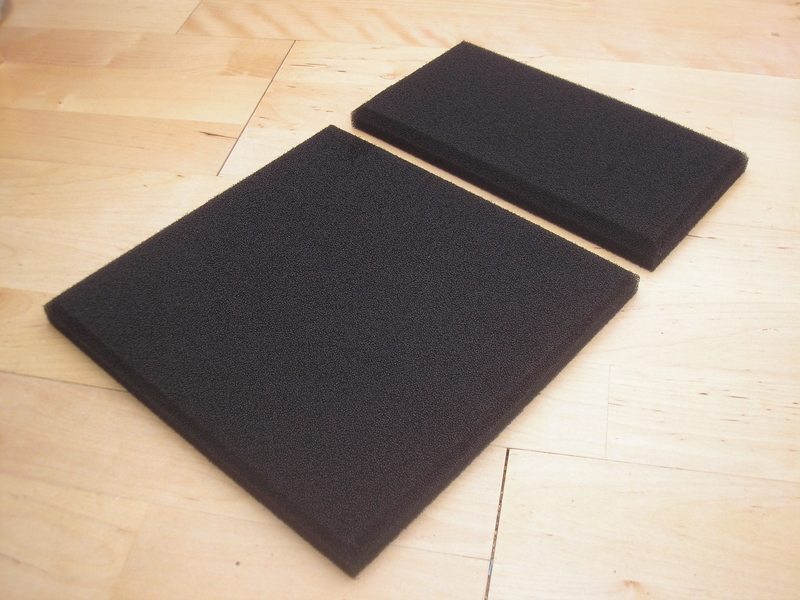 The set comprises 4 x 19mm reticulated foam pads with bevelled edges. It also includes 16 pieces of self adhesive velcro strip. The original SBL grilles had scoops cut from the rear of each grille to clear the driver mounting bolts and tweeter dome. The foam suppliers will no longer cut these scoops. It was done via a 'hot wire' cutting process which produced alot of extremely toxic smoke & fumes. These new grilles have a flat rear surface. So an alternative method of fixing them has been found. The grilles are supplied with 12mm wide strips of self adhesive velcro. This is applied around the edge of each baffle. It holds the grilles securely, evenly and clear of the protruding features beneath. The pack includes an instruction sheet explaining how and where these strips should be applied. A replacement for our popular rubato copper mat, the tenuto is precision machined from Gunmetal, a copper alloy that also includes tin & zinc. 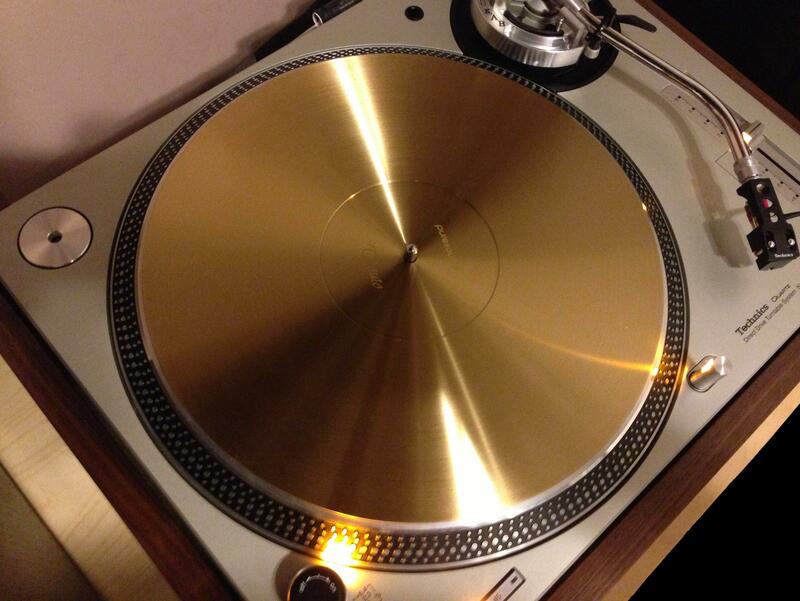 A revised surface profile means that it now offers an optimal platform for vinyl records. The edge of the label rebate sits 1mm lower than the outer edge of the mat and the rebate itself is less deep than on the rubato mat. 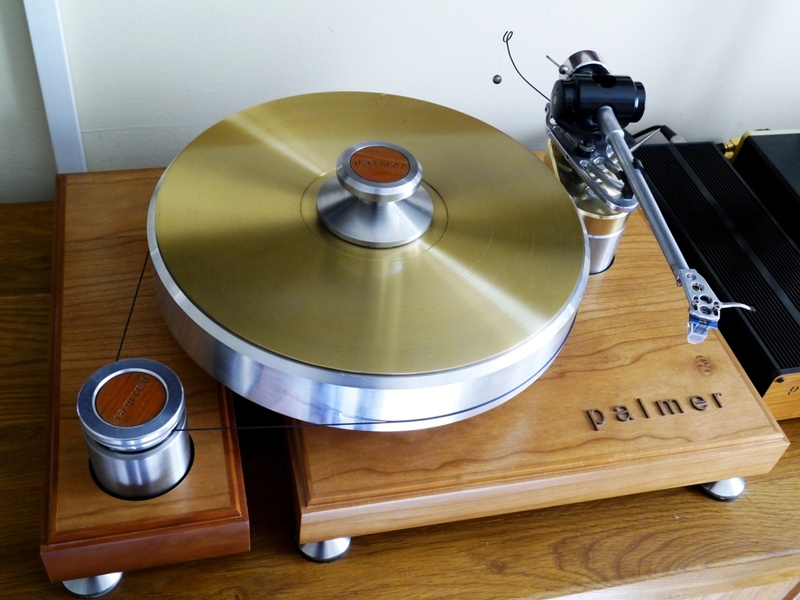 Records sit much more snugly to this profile and can be played with or without a clamp. 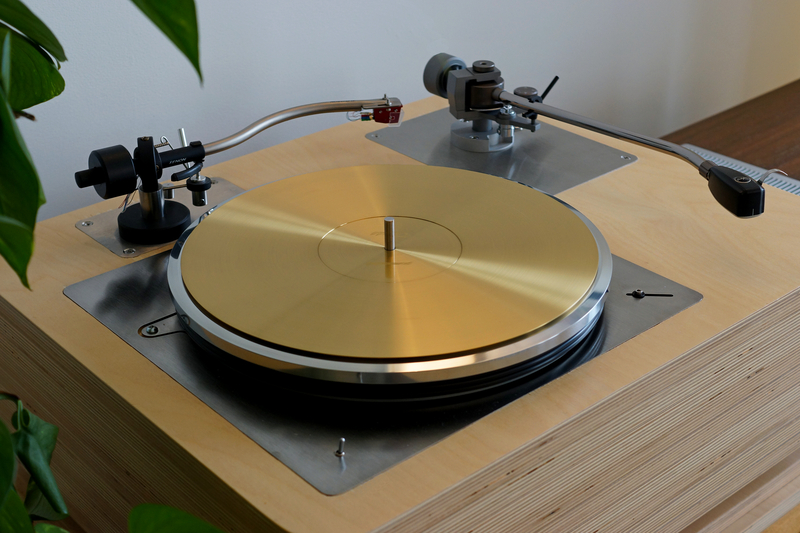 Weighing 2.2 Kg and 5mm thick, the tenuto will require that most suspended subchassis turntable designs are readjusted to provide a level platform. 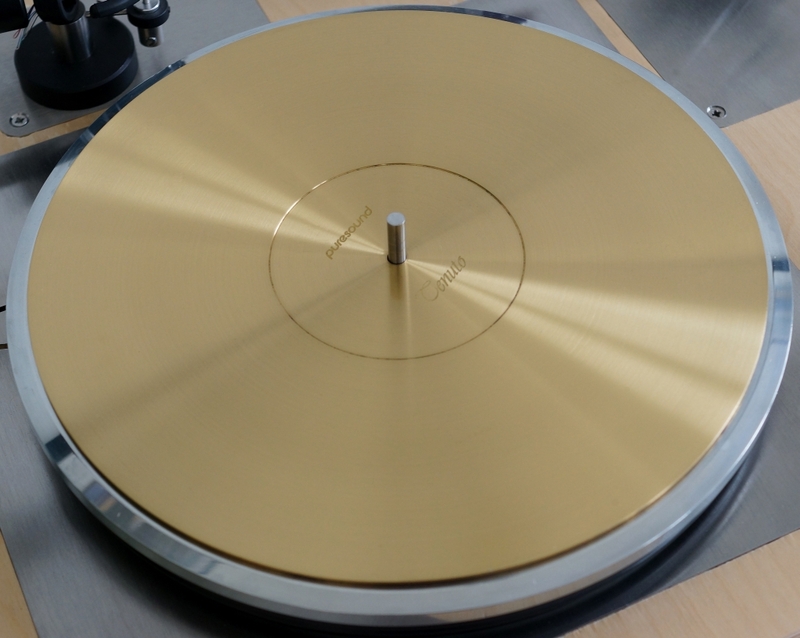 The additional mass does increase the kinetic energy stored by the platter while affording very effective damping of the unwanted resonance that many alloy platters can contribute to the sound of vinyl replay. The Gunmetal also provides a more appropriate impedance match allowing energy imparted into the vinyl by the stylus to be dissipated harmlessly. 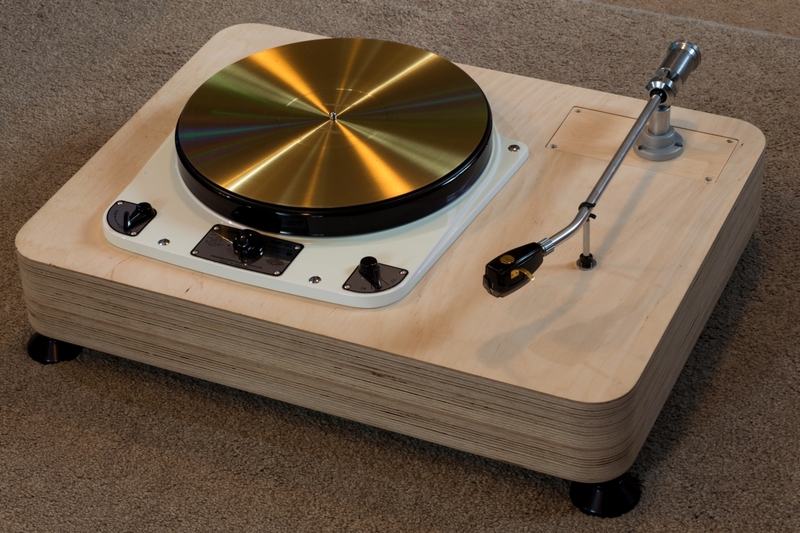 The tenuto also makes a fine partner for the platters of powerful, high quality, direct drive turntables and has been shaped to fit the SP10 Mk2 perfectly. Lenco and Garrard users have also enjoyed good results.